There is no denying the importance of brushing and flossing. That’s why our Lifetime Family Dental staff in Gilbert, AZ, has provided important blog posts explaining proper brushing and flossing techniques for daily oral care. 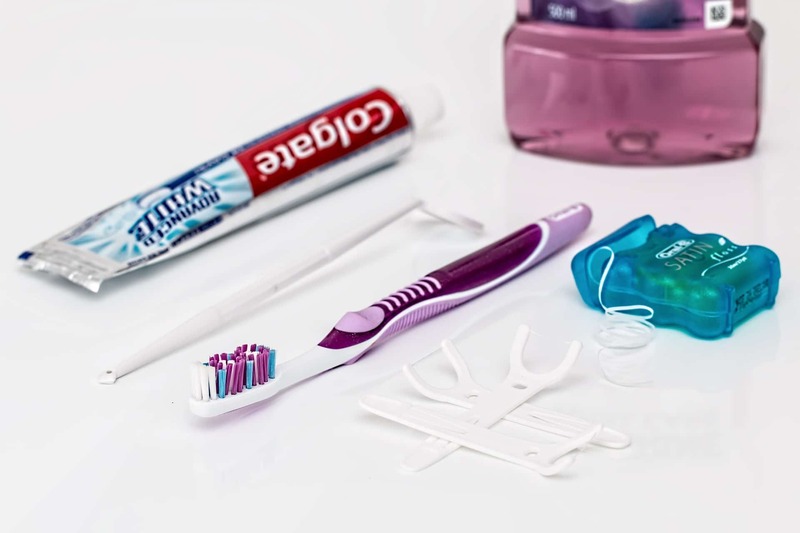 Today, we want to explore how many different kinds of dental floss you have to choose from, and discuss why a certain type may be better for you, depending on your individual needs. There is a surprising variety, each with its own strengths. Traditional filament dental floss is what most people think of when they consider cleaning between their teeth and around the gumline. It’s very effective for folks with normal or tightly spaced teeth. But if you have some gaps between your teeth, have braces, or have bridge work, you might want to try dental tape. It is a flat, thin ribbon that works just like filament floss for removing plaque. The larger size is beneficial for getting into spaces that ordinary floss might skip over. Waxed floss is able to slide more easily between your teeth and comes in flavors that many find refreshing. The downside is that waxed floss contains industrial chemicals that some may prefer not to add to their system. Unwaxed floss, however, is usually made from natural fibers that are largely chemical-free, though they may contain essential oils for flavoring. Both waxed and unwaxed flosses do a comparable job of removing food particles and plaque. Unwaxed floss can be slightly smaller in diameter, so it may be preferable for those with tightly spaced teeth. Another type of dental floss is a multitasking superfloss that is perfect for people who have braces and bridges. It has one stiffened end, a sponge-like middle, and a regular filament floss at the other end. You can work it around the braces or bridges, capture food and plaque, and clean under the gumline. The spongy part is also great for wide gaps between teeth. Floss picks are great for those times when you need to do some oral hygiene away from home. They are small, disposable plastic appliances that you can carry in a pocket or purse. Shaped like a hook, they are both a toothpick and a floss holder. And they are very effective at removing particles from between your teeth. With so many kinds of dental floss available, you should be able to find one that works for you. Even if you use a water irrigator, there is no substitute for floss, whether waxed or unwaxed, filament, or tape. Daily flossing and brushing is essential for maintaining good oral health. At Lifetime Family Dental, we are certain that good dental hygiene habits will lead to a happier life.